Arsene Wenger has given an update on Jack Wilshere's fitness. The Arsenal midfielder got back into his football boots 13 days ago for the first time in weeks after suffering a foot injury in the match against Stoke on March 1st. Wenger hopes the 22-year-old will be available for the Gunners final matches of the season. 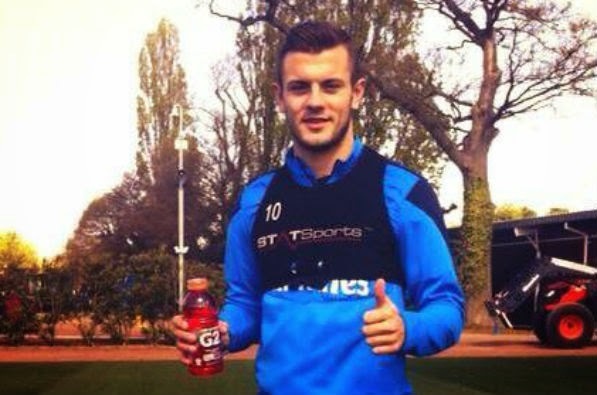 "Jack is training already. It can’t tell you when he will be ready. I hope he will be back this season but I can’t tell you that tonight." Wilshere will need to play in some of the Gunners three games left this season if he is to be picked in the England squad for this summer's World Cup.